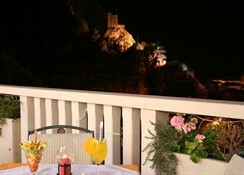 This eco-friendly property features a prime location on a cliff above the old town of Omis, in Croatia, close to a sandy beach and next to the city centre. 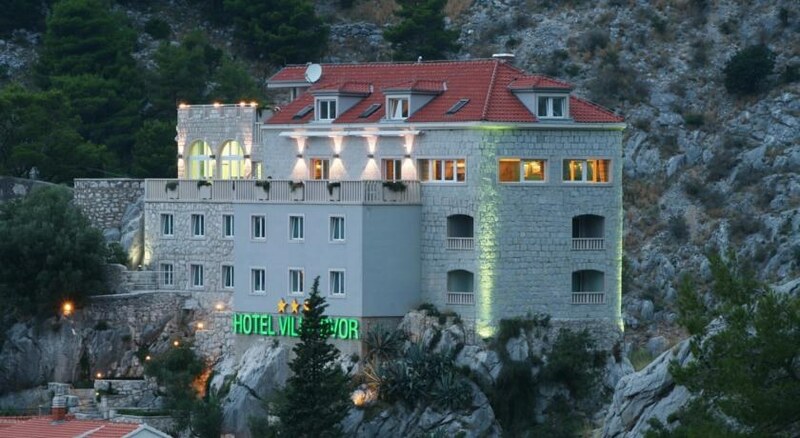 Guests will find a bus station just 300 metres away and Split Airport is some 38 kilometres from the property. This award-winning establishment provides a choice of double rooms completely equipped to guarantee a truly memorable stay. Families travelling with children will appreciate the connecting rooms that guarantee the privacy and safety for the entire family. This property features a traditional atmosphere and offers an excellent service based on attention to detail that will delight even the most discerning visitors. Guests can relax on the sun terrace or in the jacuzzi, or enjoy the many leisure options available in the surrounding area, which include a wide range of water sports. Guests can relax on the sun terrace or in the sauna, or enjoy the many leisure options available in the surrounding area, which include banana boating, waterskiing, motor boating, scuba diving, surfing, windsurfing, sailing and canoeing. In addition to this there are facilities for tennis, riding, cycling, volleyball and beach volleyball. 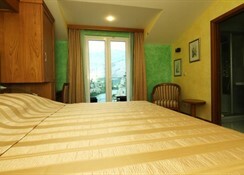 Renovated in 2005, this air-conditioned hotel offers 23 rooms, well appointed in modern style. The surroundings offer an endless choice of beautiful settings and walks. 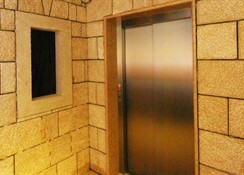 A range of amenities are provided, including an entrance hall with a 24-hour reception and check-out service, a hotel safe, an on-site hairdresser, a TV room, a restaurant, conference facilities, a laundry service and parking for those arriving by car.Each room comes with an en suite bathroom, a hairdryer, a direct dial telephone, a satellite/cable television, Internet access, a minibar, a double bed, individually adjustable air conditioning, a safe and a terrace.